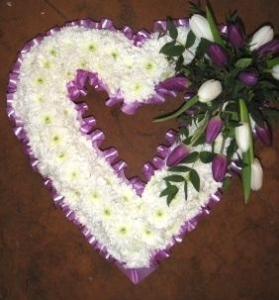 The only British Florist on the island, specialising in Weddings and Events. We serve the whole width and length of the island. 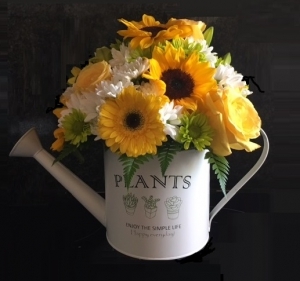 *Fine Print: Please note that sometimes we cannot guarantee what the flower varieties or colours will be, but will be nearest to your chosen gift. 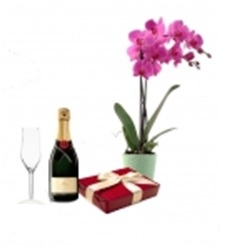 Serenity (and Serenity Gifts) is an English florist specialising in Weddings and Corporate Events here in Lanzarote and Fuerteventura. We have over 23 years experience in various aspects of floristry, 17 of those years specialising in bridal flowers, as our real passion lies in designing stunning wedding flowers. We have exhibited at numerous Wedding Exhibitions throughout the UK. 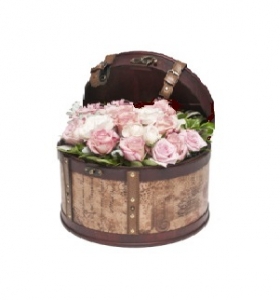 To create inspired floral designs to make your day truly unforgettable. 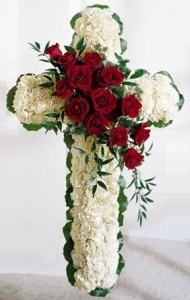 We understand that beautiful floral designs set the scene for a perfect wedding whether you decide church, hotel, bodega, private villa or beach. 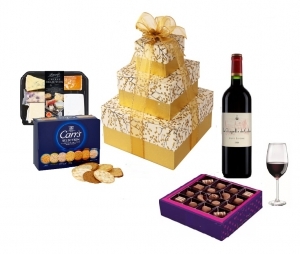 We take pride in knowing that our creations will help provide the ‘wow’ factor for your special day. 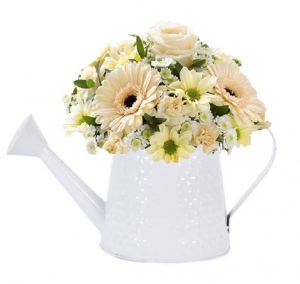 We create fabulous designs from the all-important bridal bouquet through to incredible wedding reception flowers. Whether you decide on a hotel, bodega, private villa or beach setting, we will design your venue to suit your theme, supplying all your beautiful flowers and providing a full delivery, set up and collection service. We offer a highly bespoke, fresh wedding flower service, designed specifically around you, using only the best quality fresh flowers imported from Holland & Ecuador. Having an extensive selection of fabulous vases, candelabras, bird-cages, mirror plates, manzanita trees, enables us to give that wow factor to your wedding that every couple demands on their big day. We can also supply chair covers, chair sashes, parasols, fans etc., in fact almost everything you need for your wedding, including Candy Tables colour co-ordinated to match your theme. 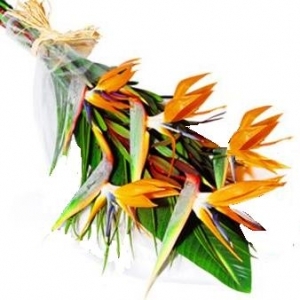 Being the only British Florist in Lanzarote our delivery service covers the entire island. Please note however, that being on an island and our flowers coming from Holland & Ecuador, sometime delay's of fresh flowers sometimes occur which are beyond our control. 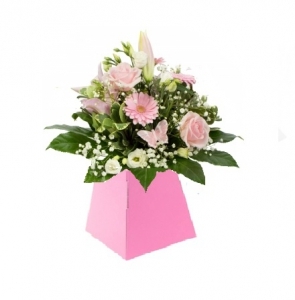 Flowers were exactly as per the image online, delivery was on time. What a great service!! Thank you very much for all your help. The flowers were beautiful and just what I wanted. Very happy with everything. I've used Serenity before and I'll do so again. Fantastic display, great value for money. Delivered in time, good service! <br/>Thanks from Latvia! Have been using Flowers by Serenity for years. 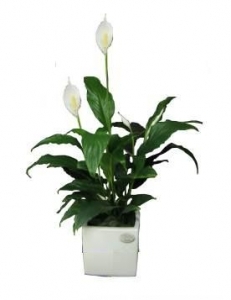 Always first class service and quality flowers and plants. Beautiful presentation of flowers, which have lasted well. Fantastic service - delivered when my address was slightly less than perfect. Highly recommended. Thank you Serenity for all your help and prompt delivery. 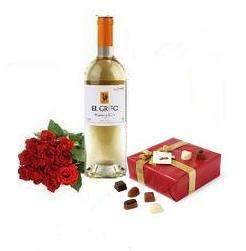 My friends were delighted with their surprise gift of wine and chocolates to help get their holiday off to a good start. 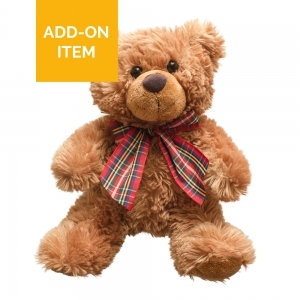 Maybe it would be good to also have the choice of swapping the teddy for some crackers and cheese! Perfect. 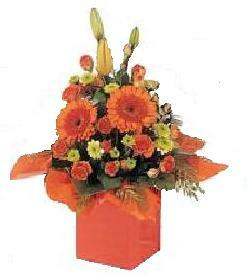 We Send Nice flowers from Germany Tor Costa teguise. Everything was exzellent. Trank you! I've not seen the product, but I'm told they're lovely! No complaints. Everything arrived as promised. We sent them to my cousin on her wedding day and she was very surprised. 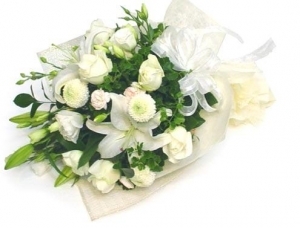 They actually rang her in the morning to make sure that they were going to be home to receive them.I was sent a photo of the flowers and was very pleased that they were exactly what we had ordered. 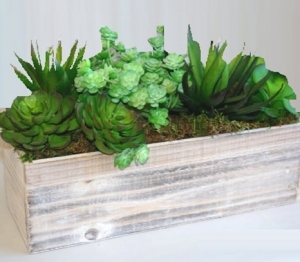 For order overseas i was very pleased with the customer service and the products. my husband was very surprised and thankful.. once again Thank you!!!!! When I got one digit of the phone number incorrect every effort was made to sort out the situation. The flowers were delivered on time without any fuss... Thank You. My friend was very happy for the Christmas plant and champagne which were delivered as promised. The flowers looked lovely. My parents were thrilled. My mum sent me a pic the other day saying they were still going strong and they were delivered on Christmas Eve! Flowers delivered on schedule. I am told that they are beautiful. 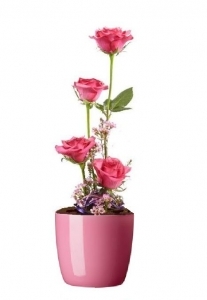 Beautiful roses in a lovely arrangement. On the upside, the florist in Lanzarote offered really beautiful arrangements, much nicer than those on Interflora. They were much appreciated by the recipients. 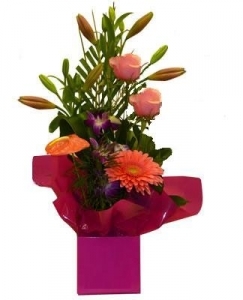 The recipient was very happy with the quality of the flowers received. 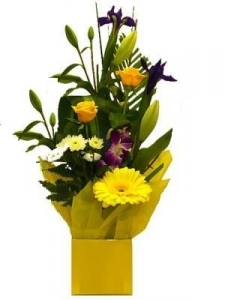 I'd have liked to receive an email with a photo of the flowers that were put together so I could see what my friend received - without such I am unable to personally give an exact rating... which could have been an &quot;excellent&quot;. As my friend thought they were 'beautiful' I have given a &quot;good&quot;. My only comment would be. It would of been excellent if they had rang me also to get the required information needed to deliver on time! Great service. 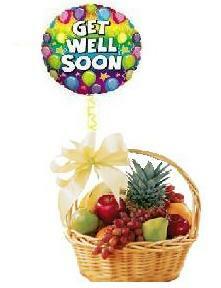 I ordered a fruit basket, with a teddy and a Get well" baloon, for a very sick friend. I was so pleased to be sent s photo of him and a much bigger fruit basket than on the web.site, filled with strawberries and many other temting looking fruits. Lovely presented and my friend was delighted. 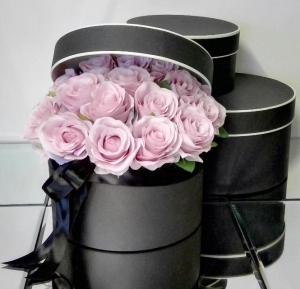 I've used Direct2florist, Flowers by Serenety, Tequise, Lanzarote before and will do so again." 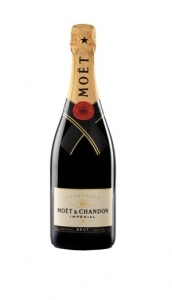 Excellent product and my mum was very happy with her surprise. would certainly use Serenity again. 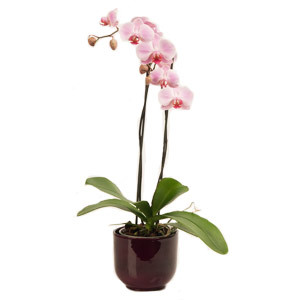 The orchid was in great condition. full of flowers. Small selection to choose from but recipient was happy with her flower . Most pleased with the service and the efficiency. Great service and a beautiful gift! Can't recommend highly enough. Thank you for your efficiency and the excellent product you sent to my wife. I shall use you again and recommend your company ! Customer service second to none. Great choice of products. My girlfriend loves the flowers! They are so beautiful. Excellent service! Fantastic staff, quick delivery. My Aunt was delighted with the flowers. Thank you. I was sent a photo of the flowers my friends received. They were absolutely gorgeous. I was quite nervous as the price was a bit more than I wanted to pay by on seeing them, I feel very pleased and happy. My wife loved the surprise bouquet, beautifully arranged too! Fantastic service. 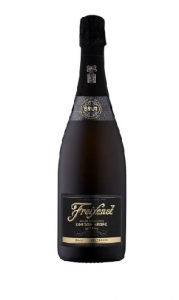 Good price and perfect for reaching a friend abroad. Would definitely recommend and use again. Excellent!!! Outstanding products. Wife absolutely delighted. My friend says the flowers were beautiful! Delighted with both the service and the quality of the flowers. First class - been using this florist for years. They emailed me and asked if they could deliver one day later as they had fresh flowers coming in. I liked that. My Step mum was so happy with her Birthday flowers. 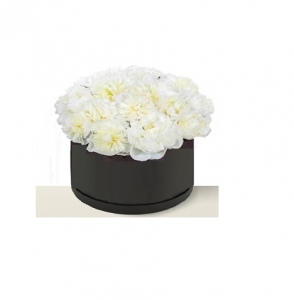 Have used Flowers by Serenity on a few occasions, and each time I couldn't fault them. Great communications from lanzarote, easy transaction. Cousin very impressed by fruit basket, lovely.. Fantastic customer service exceeded every expectation. I was kept up to date at every stage, they could not be more helpful. I would recommend them without hesitation. A wonderful service. The florist had to try three times to deliver and communicated with me throughout. If every business was as customer orientated, the world would be a better place. Delivered as promised - recipient delighted. No issues whatsoever and lovely to deal with. Fantastic personal service from Glyn. Many thanks for all your help! I would certainly recommend! Excellent service. Very happy. Definately use again. Great service! both from the UK service and the local shop. 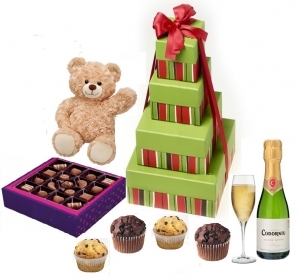 Would highly recomend it if you need to send a present to someone abroad. Perfect. Great service. Recommended. I am a repeat customer & praise them highly. 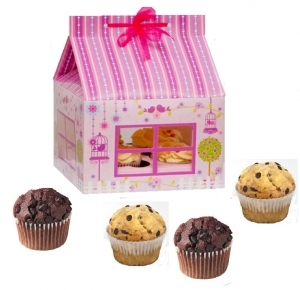 A christmas gift for parents and they were delighted with them. Arrived as ordered on time. Smooth transaction. They go above and beyond delivering to a boat. Really impressed, great service and a lovely surprise for my friend to receive on holiday. Called to check address was correct. Thorough and good customer care. Thank you for your professional and speedy service. Delivery on the Island of Lanzarote were without any problems. Many Thanks. Flowers and gifts were great! This is the second time using this florist. Again the delivered product is excellent. Sadly, just like last year, the florist contacted the recipient to ask where the address is instead of asking me or simply looking at a map, somewhat spoiling the surprise. As usual, fantastic service, great flowers, Lanzarote's best florist in my opinion. hick up regarding delivery, but eventually got my recipiant to ring and arrange delivery to herself!!!!!! They delivered the flowers perfectly! It was a great surprise for my girlfriend on her vacation. 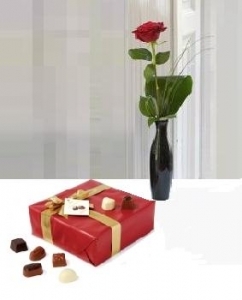 Beautiful roses and delicious chocolates. Thanks again! What fantastic service and by all accounts from my recipeient such beautiful flowers - thank you ! Thank you, you delivered on the day (Mothering Sunday) and my Mum was delighted with the bulb collection. Great service at short notice! Amazingly quick and looked lovely! Excellent service will use again !! Great to work with, simple process, easy execution and great result! Excellent, friendly service as usual! 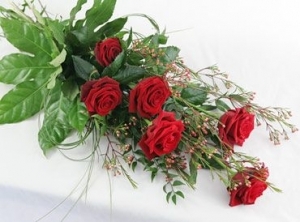 Thank you for a great service, my mum advises the flowers she received are delightful. Very good service! Made long distance calls to try find location which was my error. Will definitely use again with the correct address though! Many thanks! I live in Stoke and ordered flowers to be delivered to my daughter on holiday in Lanzarote and celebrating her 21st birthday! 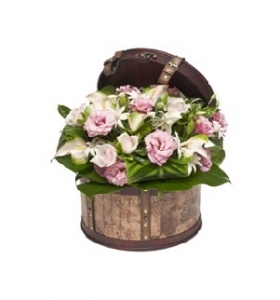 Very pleased with the service I received and the flowers were beautiful would highly recommend flowers by serenity. Superb service and beautiful flowers. Absolutely Excellent service. I know Glyn from serenity went to quite some effort to get the exact flowers I wanted - They are my Mum's favourite - and I really do appreciate it. Again - Excellent Service - Thank you so much. Thank you for a Fantastic service. I would highly recommend you. 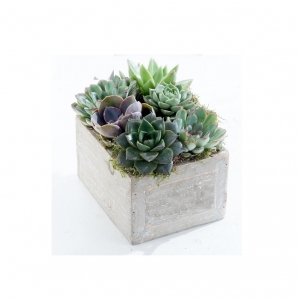 Serenity were very helpful with a somewhat difficult delivery. Thanks a lot! The orchid was much appreciated. Fantastic, even rang to make sure i would be happy with the flowers they put in bouquet Kim Surrey England. Dependable, friendly service and the quality is first class. Thanks Guys. Lovely flowers and great communication from florist when they had trouble delivering as the recipient had disappeared! They made a few attempts and she now has the flowers and is very pleased - thank you. 5 Stars- Ordered 3 AM (Spain time) and it was delivered the same day at 8 PM!!! Incredible. 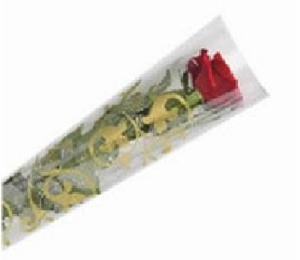 Roses were extra long stem and the best of the best of florist roses!!! Highly recommend! 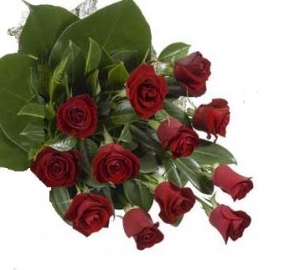 I am in California USA and ordered roses for delivery on Lanzarote, Canary Islands. 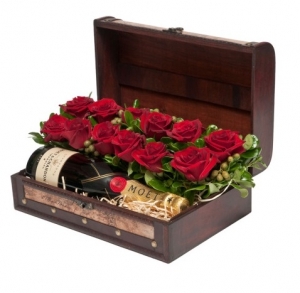 Brilliant service and beautifully arranged gift set I will definately use this florist again. Ever so friendly & helpful, despite it being a tricky delivery! Would definitely recommend. Excellent service again, thank you. excellent service, above and beyond my expectations. very happy indeed. The flowers and champagne and chocs were excellent. My girlfriend loved them and was totally surprised to get them whilst working abroad. The hotel staff said it was the best presentation they had ever seen and asked for details of where I ordered them for future guest's use. I am very impressed with the service I received from you. What I liked most was the amount of positive communication I got from you since I first placed my order up to the delivery. Great service. I will be recommending you in the future. Regards, Peter. My wife was very pleased and impressed with the quality of the St Valentine? 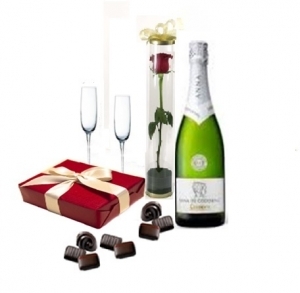 ?s package (ie.flower, chocs and cava). WHAT A GREAT SERVICE!-MY FLOWERS WERE DELIVERED TO A SICK FRIEND ON THE OTHER SIDE OF THE PLANET INSIDE AN HOUR...Thanks! Exceptional service, went to extraordinary efforts to deliver even when Customer was not contactable! Good and prompt communications throughout. Highly recommended! Very pleased with both the flowers and the service - the florist was very helpful when I contacted them before ordering. 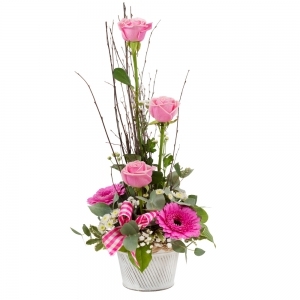 Also appreciated the Direct2florist website which gave me confidence that the order would be fulfilled. Excellent service, would recommend them to friends & family. Went out of their way to make sure they were delivered on time. First class. I am so impressed with the efficiency of this florist. I ordered in the morning and by that evening (at the perfect time) my chosen flowers were delivered to my sister in Lanzarote. Fantastic service. Well done!! Flowers were lovely. First Class. THANK YOU VERY MUCH. SHE WAS DELIGHTED WITH THE FLOWERS. WILL ORDER AGAIN. Really helpful service. I was worried about ordering flowers to be delivered in Lanzarote from the UK but it was really smooth. Serenity answered my email query promptly and then delivered on time as agreed. My cousin was delighted with the arrangement she received. Thank you! 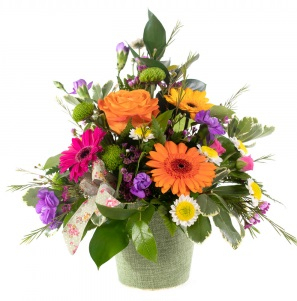 Excellent service, prompt delivery and beautiful flowers. To say I received excellent service would be an understatement!! The florist is an absolute diamond!! She personally delivered the flowers to my 81 yr old aunt in hospital in Lanzarote & spent time sitting chatting with her. She then phoned me in the UK to let me know she'd seen my aunt and how she was doing. She even added a 'get well' balloon to the delivery as an extra touch. 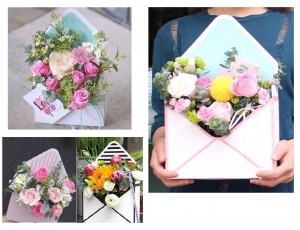 At such a stressful time for the family, this florist stepped in and made things that little bit nicer. Can't thank her enough for what she did!! Arrived at the perfect time on the perfect day & were perfect flowers! Will most certainly use you again in the future! I've used these guys a number of times and are fantastic. My mum loves their flowers and says the displays were beautiful. Their communication is first class and they've even delivered on Mothering Sunday for me. I can't speak highly enough of them. 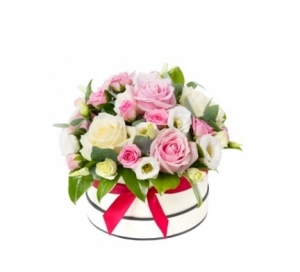 Excellent communication, delivery carried out as ordered, beautiful flowers; will definitely use Serenity again. Thank You. Prices have increased since I last used this florist. 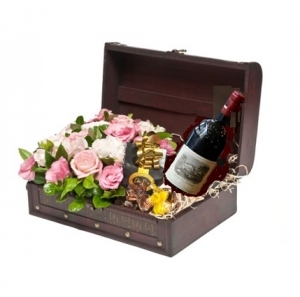 The service was good but the presentation of the flowers was not as good as previous deliveries. Excellent service, made my daughters day, would definately use again. As ordered, and delivered on time. Excellent service - would not hesitate to use again. 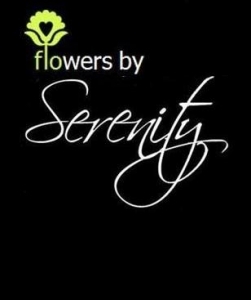 Serenity florists were very helpful with me and had been to the address I asked them to deliver on twice with having no luck because no one was home. They then emailed me asking what to do and after I had asked for them to deliver the next day they then contacted the recipient and made arrangements for deliver. Thanks so much. My friend was delighted with her "beautiful" flowers, which were delivered late afternoon as I reguested. 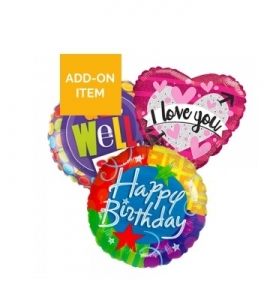 It's a pity you didn't have the helium for the Happy Birthday balloon but she was very happy with the chocolates which were sent instead. I will definitely use Flowers by Serenity again. Flowers were very well presented, the service was great. Fantastically helpful and very fast delivery. 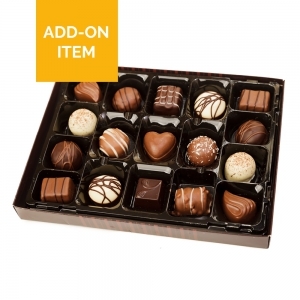 A great service that was easy to order and reasonable price too. Many Thanks. I have used this shop before. Speedy service and an excellent product was delivered. Highly recommended! Mr Angarrack, Cornwall UK. 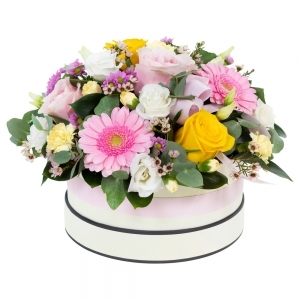 5 star service, Kept fully informed by Direct2Florist and the local florist. Felt like personal service. Highly recommend and will be a returning customer. Thanks so much. My mother was thrilled with her flowers! it made her 70th birthday special. It is good to know you can get reliable service so far from home. Excellent - I will use you again. Thank you for your efficiency. Shop assistant kept in contact with me very regularly & was actually earlier than the time we agreed. very good service and well priced. Great Service. Thanks for helping making someone happy. The people who run this shop are so lovely and polite. 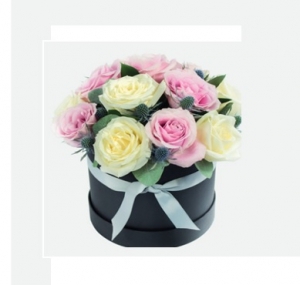 If you have any special requirements with delivery, or the flowers themselves, the team at Serenity Flowers will do everything they can to exceed your expectations. 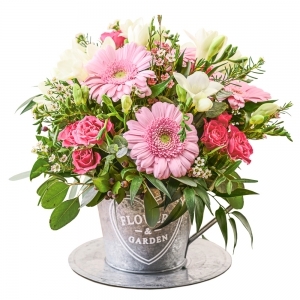 This is a florist run by people who clearly have a passion for the job and an understanding of just how important a bouquet of flowers can be. After initial problems with payment (not their fault) the florist was amazing in keeping me informed of what was going on. I do a lot of internet transactions and have never had service as good as I have with this florist. 12 out of 10 fantastic. Thank you so very much the flowers you delivered to my daughter on her birthday where beautiful she said.As she is so far away it was lovely to be able to make her day special.I will definitely use your services again, many thanks. Great service. 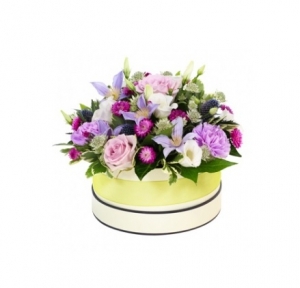 I had to contact florist by phone and she was fantastic to deal with. I much appreciate her help as the hospital would not allow flowers delivered. Very lovely flowers and wonderful delivery. When they tried to deliver my Fathers Day flowers to my Dad in Lanzarote, they rang my mum for directions. Mum explained my dad was in Arrecife hospital, so they offered to take them there directly. Unbeknown to everyone, the hospital has a policy of no flowers, so the florist then bought them to my mum and dad's house in Playa Blanca. I ordered the flowers at about 1130pm the night before from America. My mum took a photo of the flowers to my dad in hospital, and he loved them! 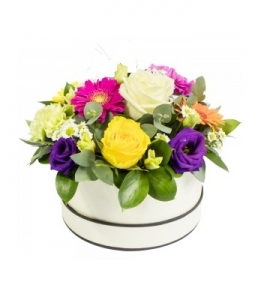 Hat Box Arrangement of mixed Coloured Roses. 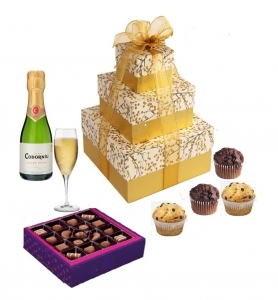 3 Boxes, containing cup cakes/muffins, large box of chocolates and mini bottle of Champage (20cl) with a Champagne Glass Flute. (Colour of boxes may vary from that shown). 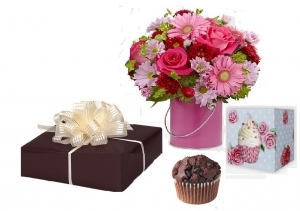 Container with Mixed Flowers, Chocolate chip muffin/Cup Cake in presentation box along with a large box of chocolates Colour of container & flowers may vary from that shown. 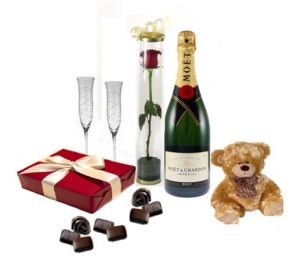 6 Long Stem Red Roses, Bear, Bottle of Champagne and two champagne flutes in basket with Box of chocolates and gift wrapped with bow. 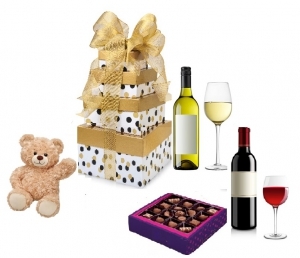 Tower of 4 boxes, containing Bottle of Red Wine & Wine Glass, Bottle of White Wine & Wine Glass, Box of Chocolates and Cuddy Toy (if you prefer 2 bottles of the same wine please add on special message) colour of boxes may vary. Not available for same day or am delivery picture shown is medium size. 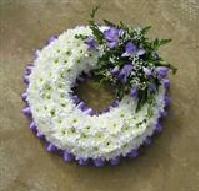 Open Wreath 2 size availablefor larger size add 30 euros. WE CANNOT GUARANTEE SAME DAY DELIVERY. 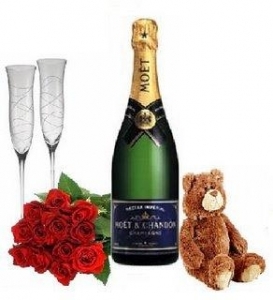 Single Open or Full Heart(please state if you require full or open heart - otherwise it will be up to our discretion) WE CANNOT GUARANTEE SAME DAY DELIVERY. We cannot guarantee same day delivery.